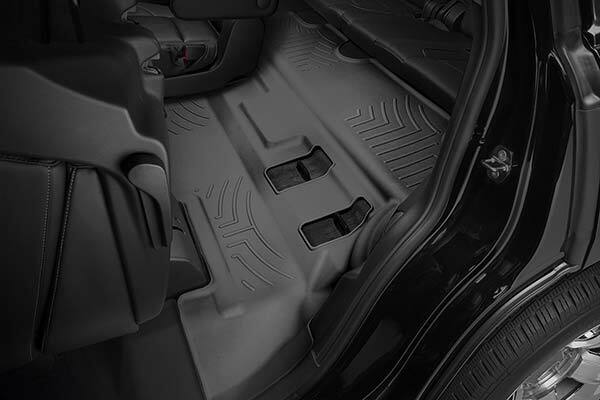 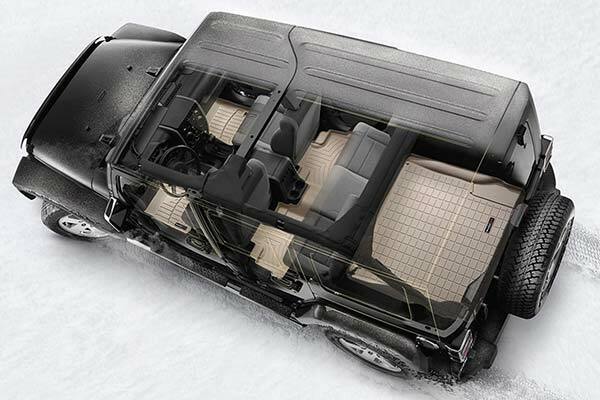 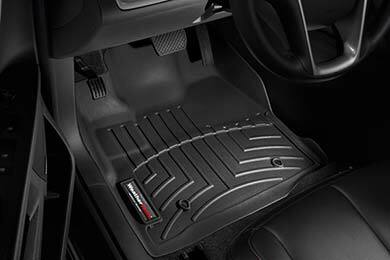 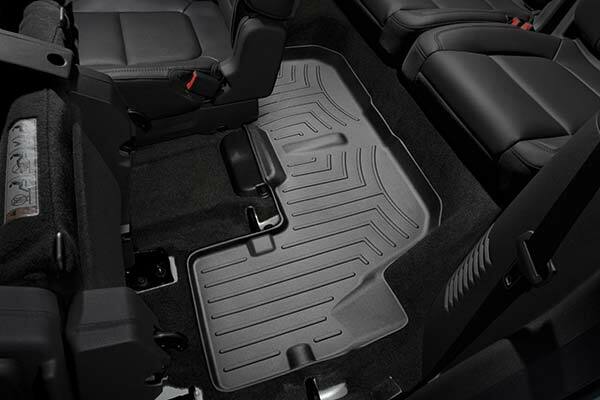 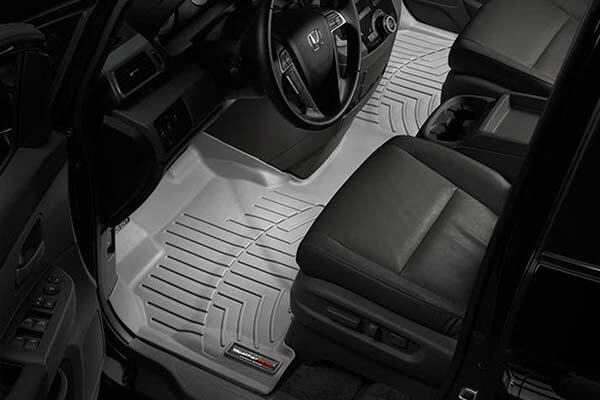 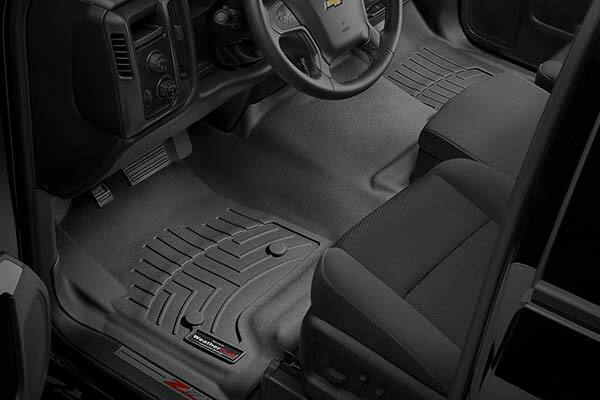 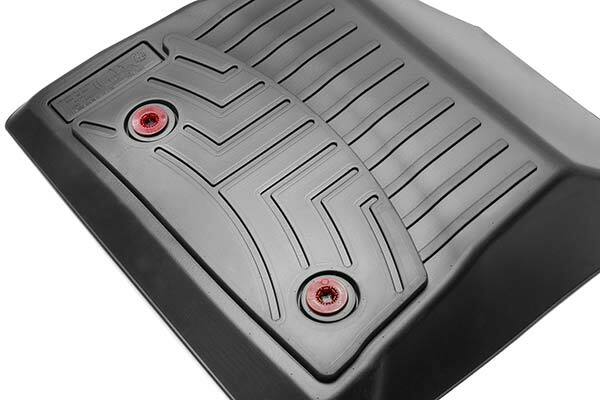 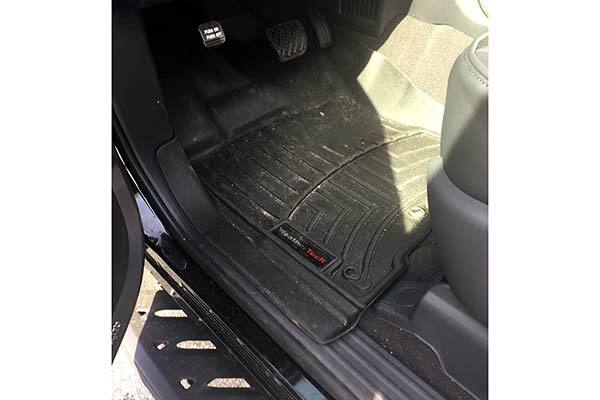 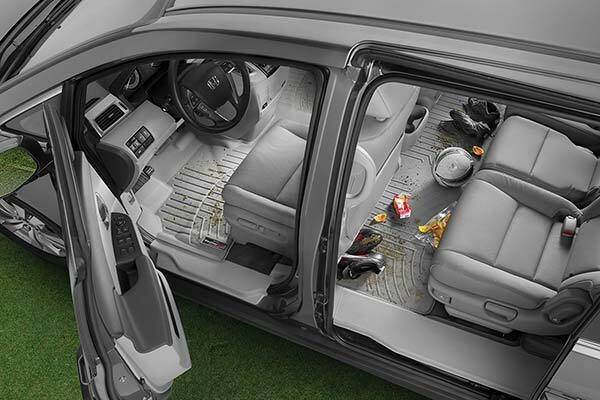 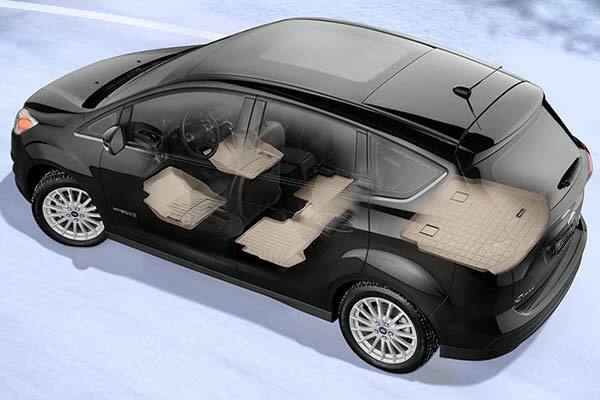 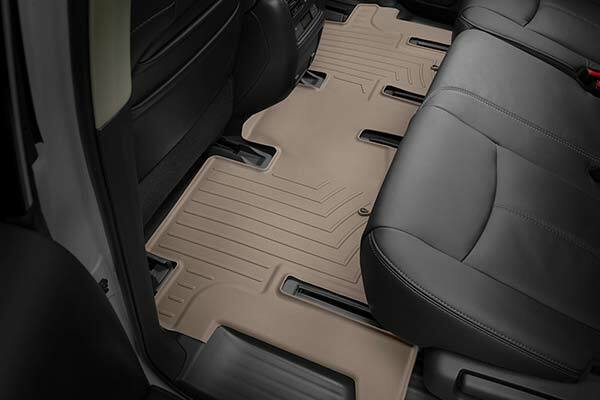 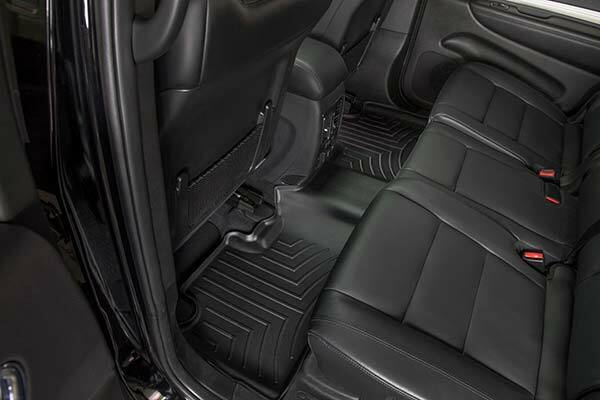 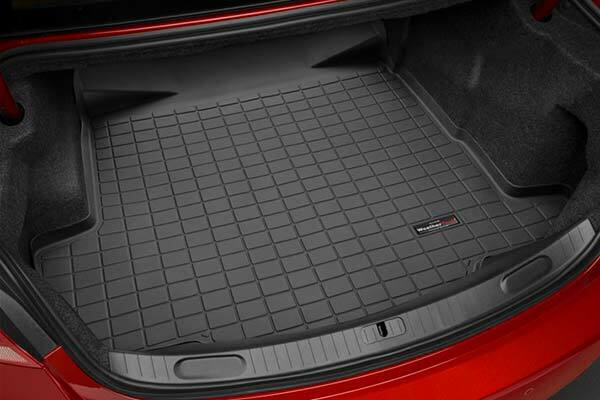 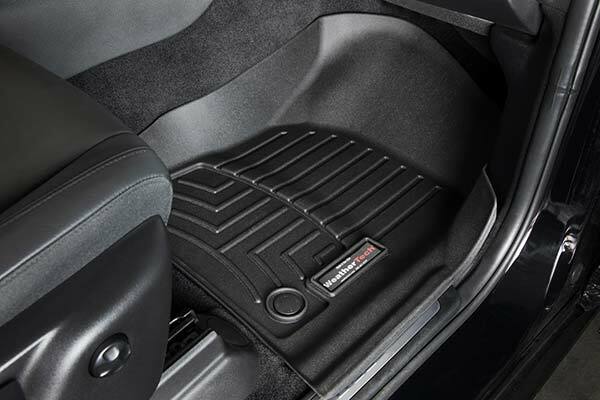 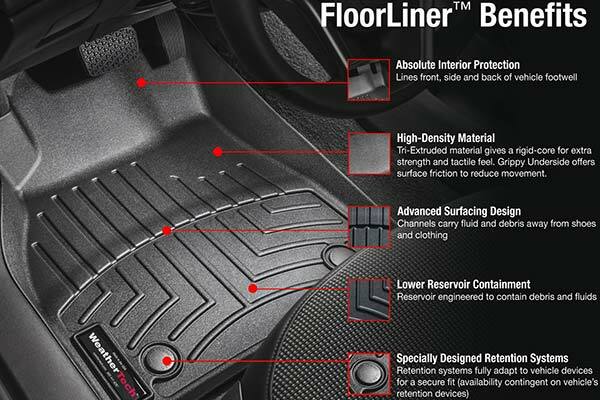 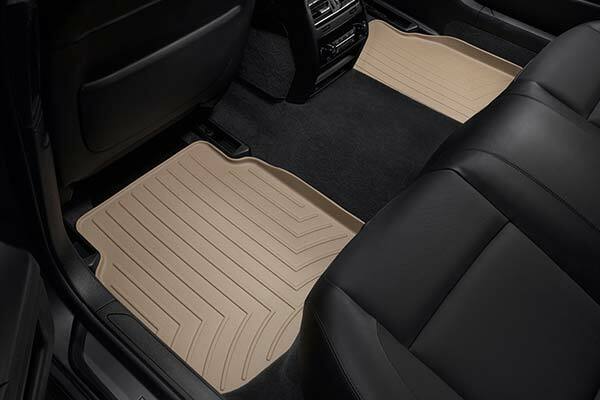 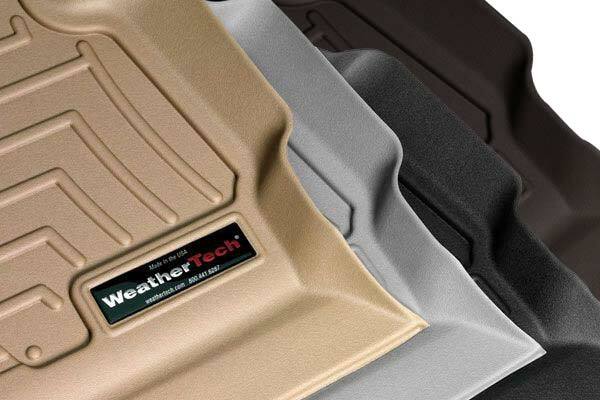 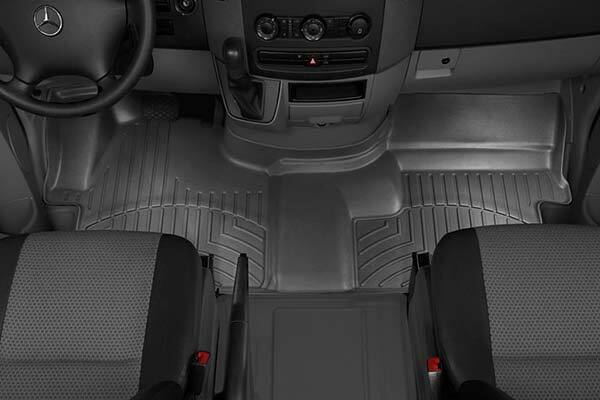 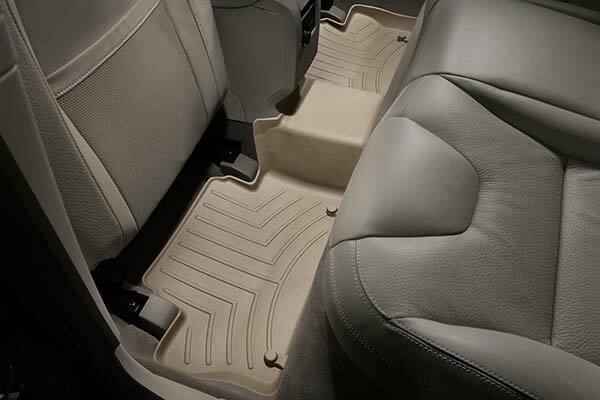 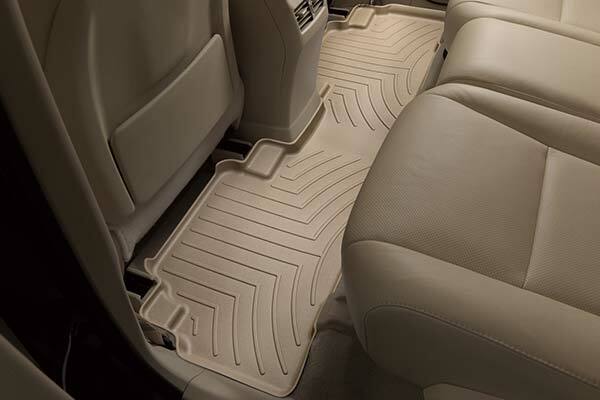 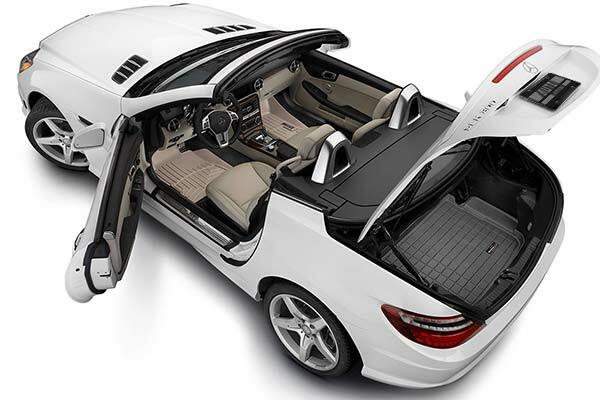 WeatherTech 463461/462712 - WeatherTech DigitalFit Floor Liners - FREE SHIPPING! 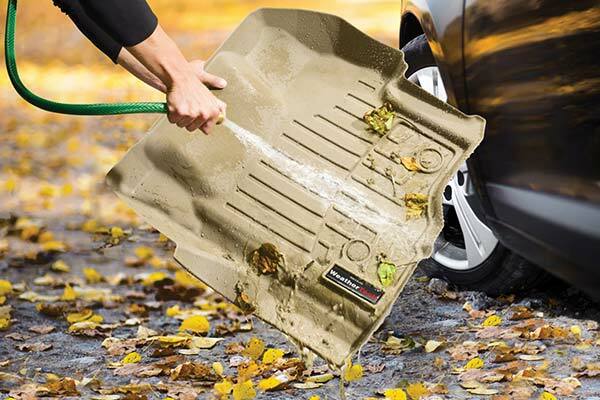 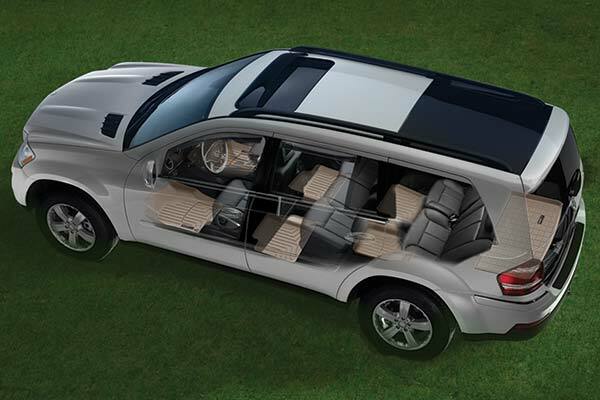 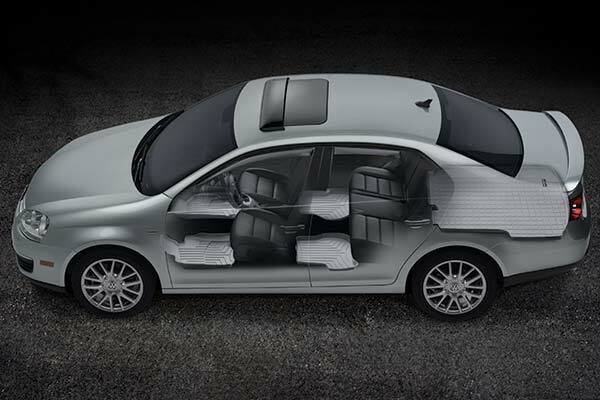 A super item for your car. 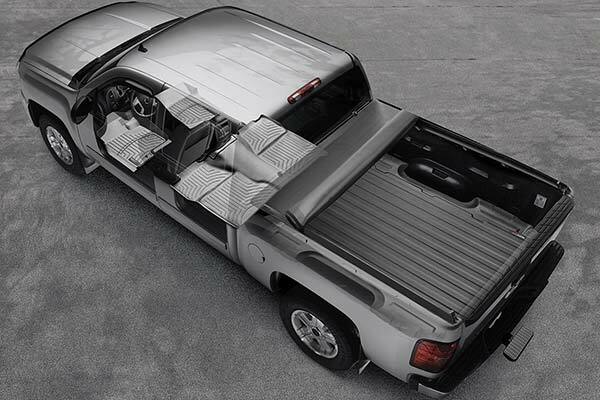 Great fit, worth the money. 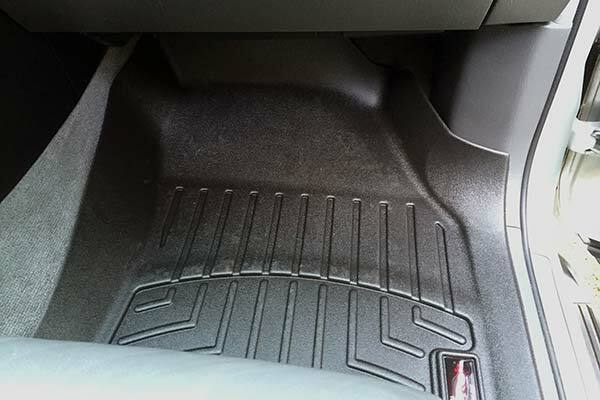 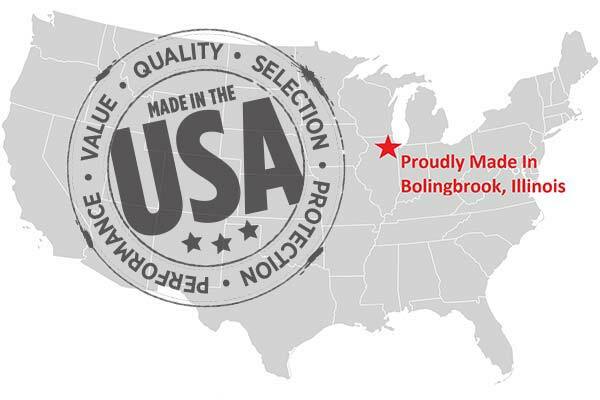 Reference # 762-660-797 © 2000-2019 AutoAnything, Inc.